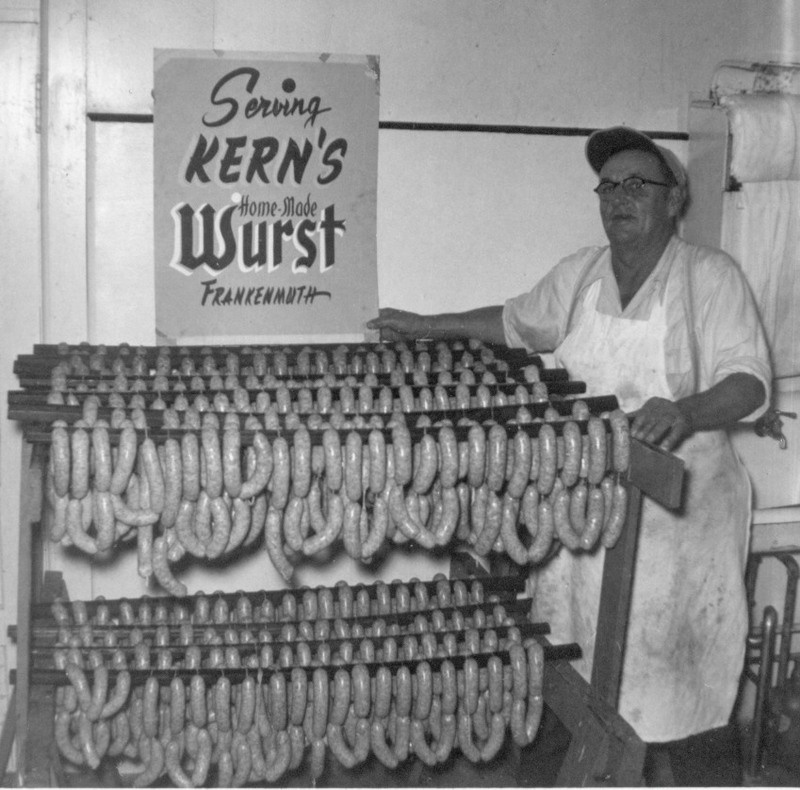 Located in Frankenmuth, Michigan’s Little Bavaria, we are a third generation owned and operated store featuring our family recipe sausages made and smoked on site. 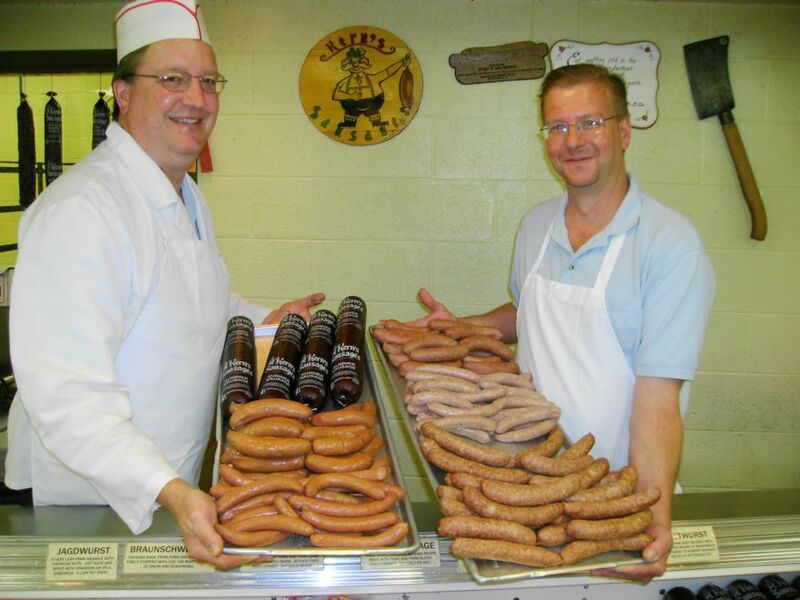 Come in and browse our 34 varieties of Homemade Bavarian Style Sausages including our famous Bratwurst and Summer Sausage. 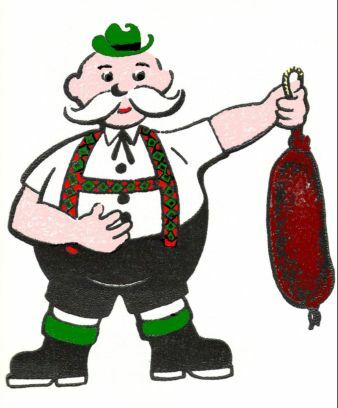 Check out our website to discover other products we offer such as unique cheeses, bakery goods, and food items from Germany. We ship everywhere in the USA. 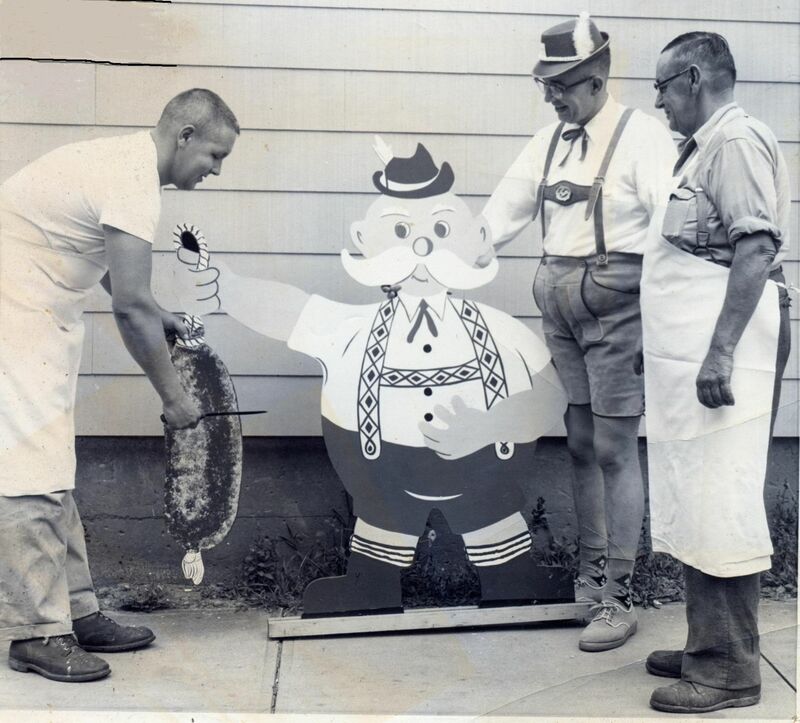 We look forward to serving you and providing the quality products our local friends have enjoyed for generations and the many Frankenmuth tourists come back for again and again. © 2008 Kern's Sausages. All rights reserved.